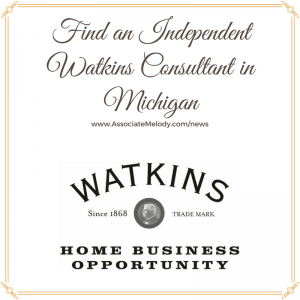 Looking for an Independent Watkins Consultant in the state of Michigan? These folks will be happy to assist you. Best time to call: Any time. Please leave a message if no answer. 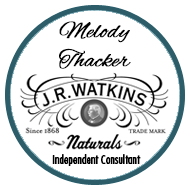 Get FREE Watkins products when you book a party with Jennifer! You can also find Pam with select Watkins products at Norway Mercantile in Norway, MI and at local craft shows. Contact her to find out when and where.